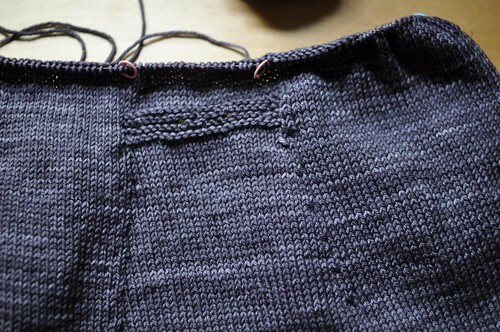 Forward momentum on my Rhinebeck sweater! It features a short row hem, pockets with linen stitch linings, knit in bands and buttonholes. And in the back, a spot for some fun ribbon! 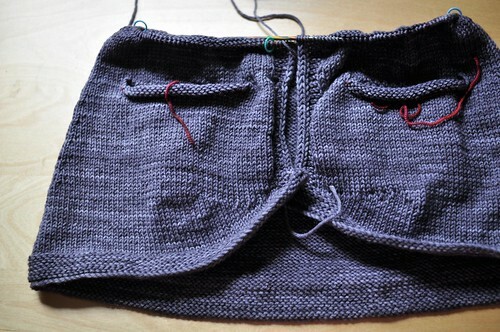 It’s taken way longer than it should’ve on this sweater body – by the amount of knitting I should be done already. But sometimes I’d just rather knit, see if something works (or doesn’t) and rip if need be. Obviously that isn’t the most time efficient way to design, but with this super gorgeous yarn (Tosh DK) I really don’t mind at all. Looks pretty! My daughter and I will be at Rhinebeck too, so hope to see you there! 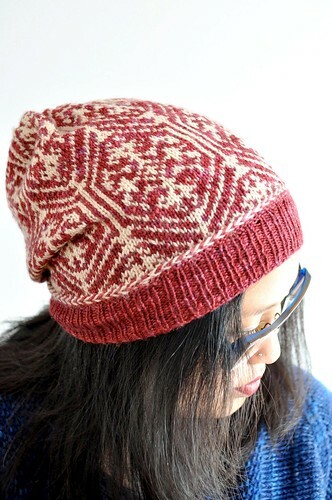 I love that knit in band….